Mann Park Welcomes all Bowlers! 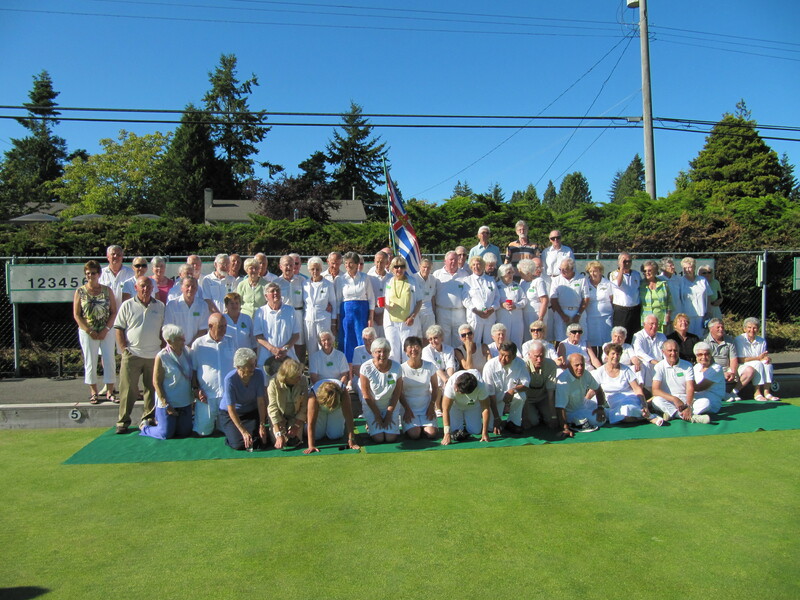 Mann Park is a premier British Columbia lawn bowling club which is welcoming and friendly. Membership includes both national and provincial champions. The fine natural grass surface hosts casual and competitive play as well as regional tournaments. Players of all skill levels can play seven days a week. Visitors from other clubs are welcome to join drop-in sessions. New to the game? We offer novice bowlers free coaching and complimentary use of club bowls. Roll up to Mann Park on April 27 and learn about the game at our Open House. Social events include barbecues, dinner/dances, and special fun tournaments. Check out the blog for the latest news, events, and happenings at our club.